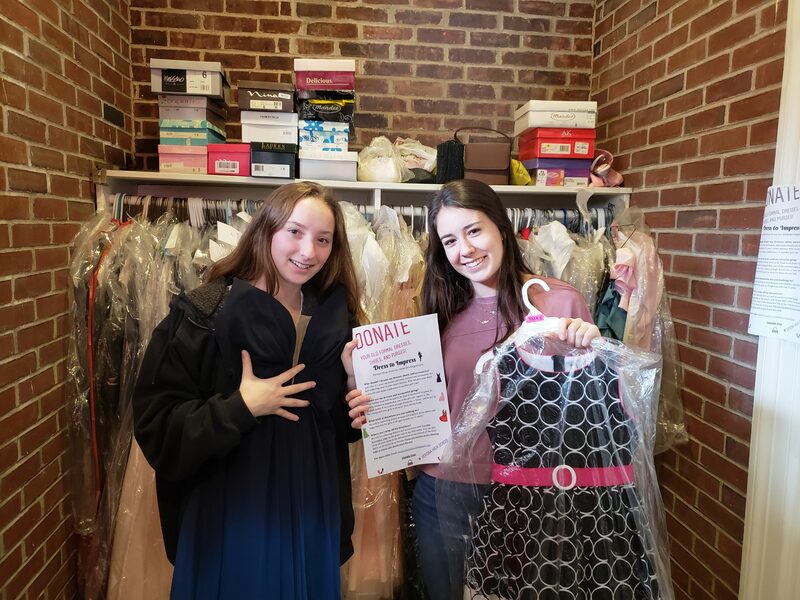 In the fall, two of the high school students who attended our July 2018 Mission Trip, collected dresses for students in St. Paul, VA and surrounding towns. Our Mission Trip attendees spent a week working on a home in Dante, VA (a suburb of St. Paul). Over 200 dresses, many boxes of shoes and several purses where all delivered in early December. Check out the connection to Holy Spirit Verona's past by reading the wonderful article in myVeronaNJ.